Following a complete redesign in 2014, the 2015 Cadillac CTS receives a few minor updates. The company's crest has been revised and the CTS features the new crest without the wreath seen in the past. 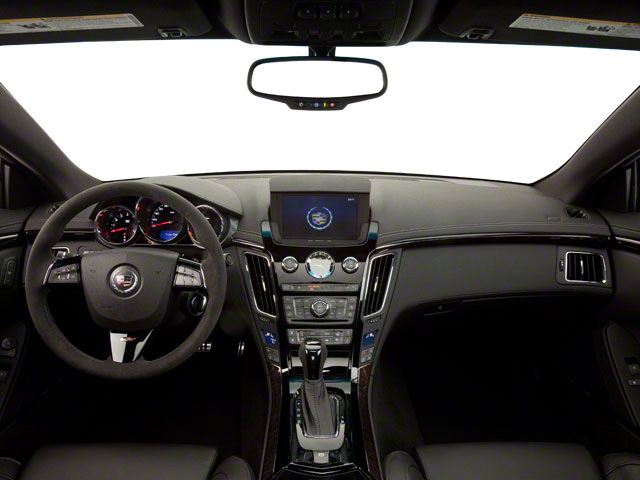 Inside, the CTS is now WiFi-capable and includes 4G LTE connectivity, along with DockSpot, which is an inductive charging system for mobile devices. Finally, the automatic parking assist now includes a perpendicular parking feature. The exterior design language of the Cadillac CTS is sharp, and swept back headlights flow over the front fenders while a more aggressive front fascia and grille with an updated company crest let people know that Cadillac means business. There are three different engine choices for the CTS in 2015. A 2.0L turbocharged four promises up to 30 mpg on the highway while still making a very impressive 272 hp. 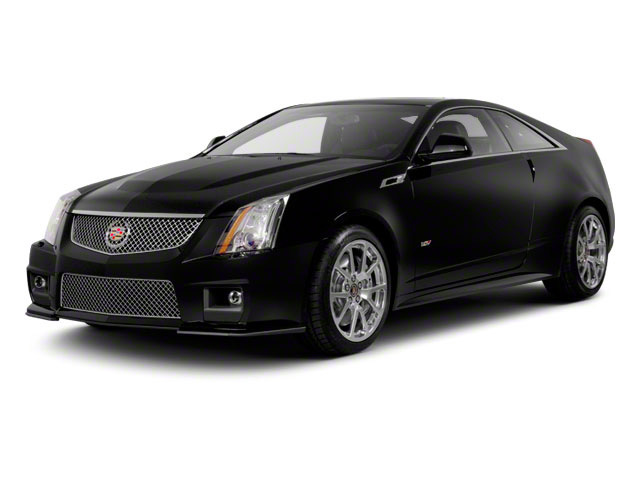 The mid-level engine, a 3.6L V6, carries over from the previous generation CTS but now produces 321 hp thanks to some additional tuning. 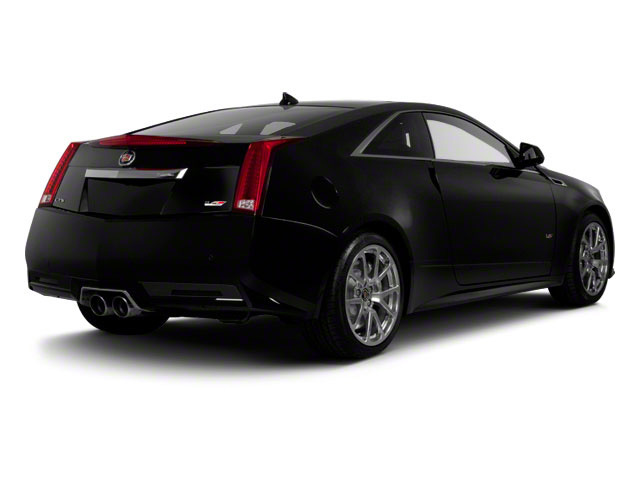 The most powerful engine Cadillac offers in the high-performance CTS-V is a twin-turbo V6 displacing 3.6L and making 420 hp. 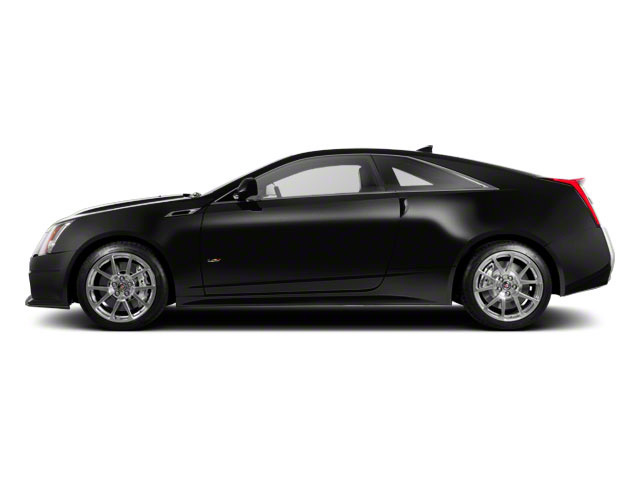 This engine places the CTS-V in the company of European sports sedans like the BMW M5 and Mercedes-Benz C63 AMG. The trio of engines and several different trim levels combine to give buyers plenty of options when it comes to configuring the CTS. All-wheel drive is available with either of the less powerful engines, while the twin-turbocharged V6 sends power to the rear wheels only. Standard equipment on the CTS includes an 11-speaker sound system with satellite radio, a CUE infotainment system with an 8-inch screen, 4G LTE connectivity and WiFi capability, Bluetooth, dual-zone automatic climate control, keyless access and ignition, 8-way power adjustable front seats, one year of OnStar, a rear parking sensors and 17-inch wheels. More expensive trim levels add features such as 18-inch wheels, leather seating surfaces, HID headlights, a navigation system, a Bose 13-speaker sound system, heated and cooled seats and a heated steering wheel, 20-way adjustable high-performance front seats, a heads up display and a lane departure warning system.